I visited the new Rose City Book Pub this weekend and got a couple of new-to-me books. This adorable place is heaven to me -- a used bookstore and a cozy neighborhood pub! And almost named after my blog. 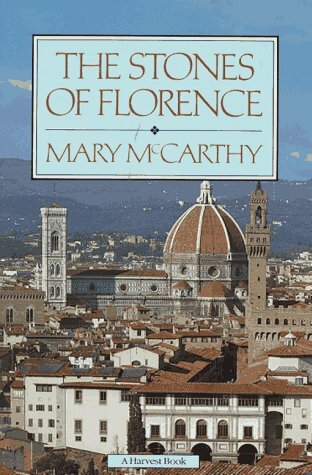 The Stones of Florence by Mary McCarthy. This might be my Italy book for the European Reading Challenge. There's still time to sign up - join me! 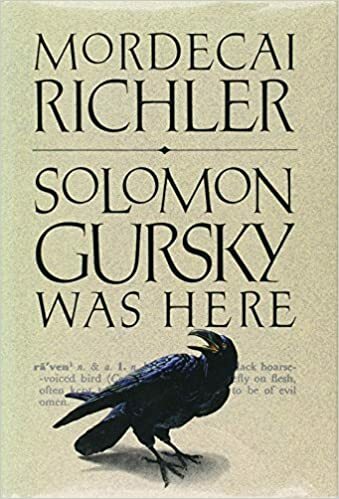 Solomon Gursky Was Here by Mordecai Richler. I've never read Richler, but a friend recommended him and I saw this, so I picked it up. ENJOY your week and your books, Gilion. These look like good finds for you. Happy Reading! A used bookstore inside a pub sounds just about perfect. Hope you enjoy your new reads. I think I'd go to that pub every week! A used book store inside a pub. I would be there. When I was single I had a couple of favorite hangouts and I would read a book while sipping my cocktail.